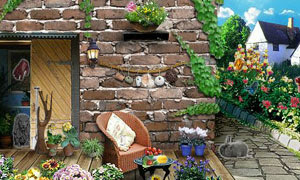 MyGarden Hide and Seek is a another online hidden object game by niceclip. Click the button hint if you need helps. Find all 5 diamonds to get one more hint. Have fun.